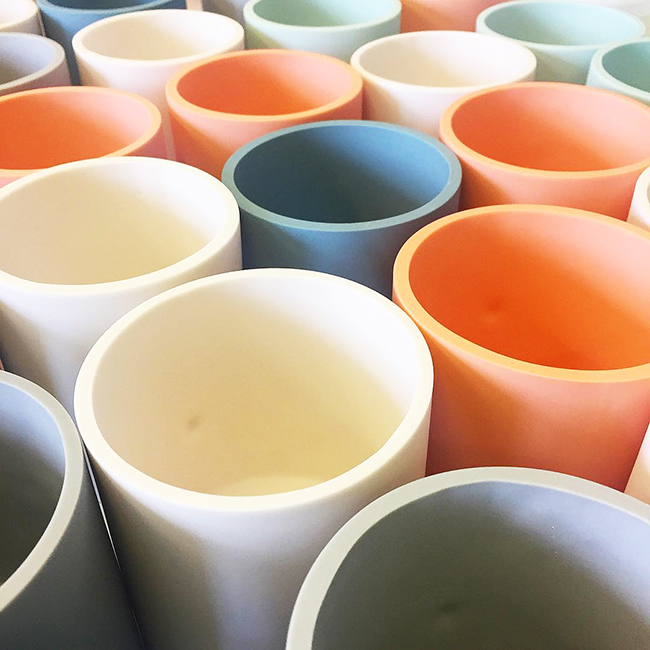 As we love all things ceramic and things with tiny faces on them, we figured it would be a pretty cool idea to collaborate with designer/maker – Natalie J Wood. 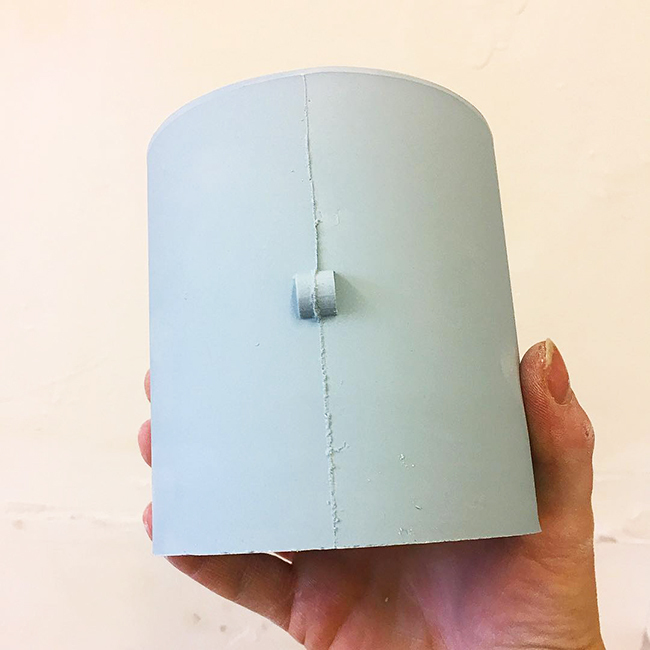 Natalie is based in Edinburgh and creates stunning hand-cast ceramic objects from her tiny studio. She primarily works with slip cast parian from plaster moulds she makes herself. Natalie combines simple forms with function to create some beautiful items. 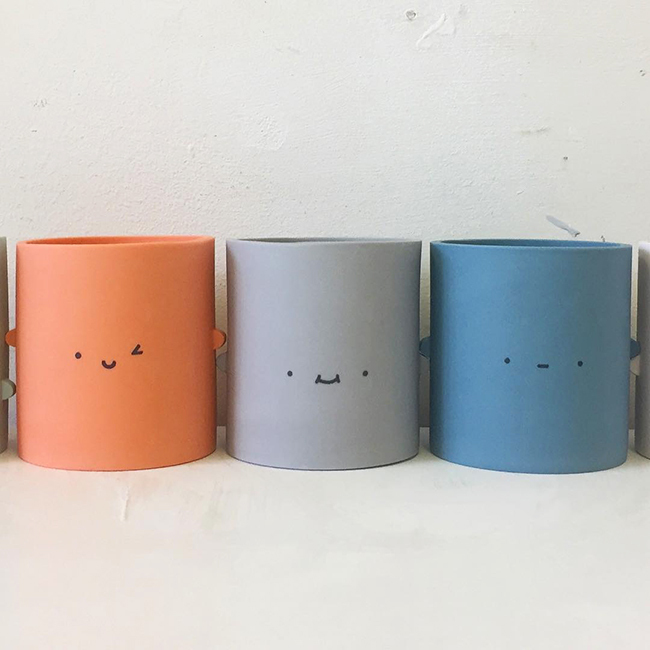 We are so happy with the wonderful pots that have been created in collaboration with Natalie, so much so, we want to give you guys the opportunity to win your own! 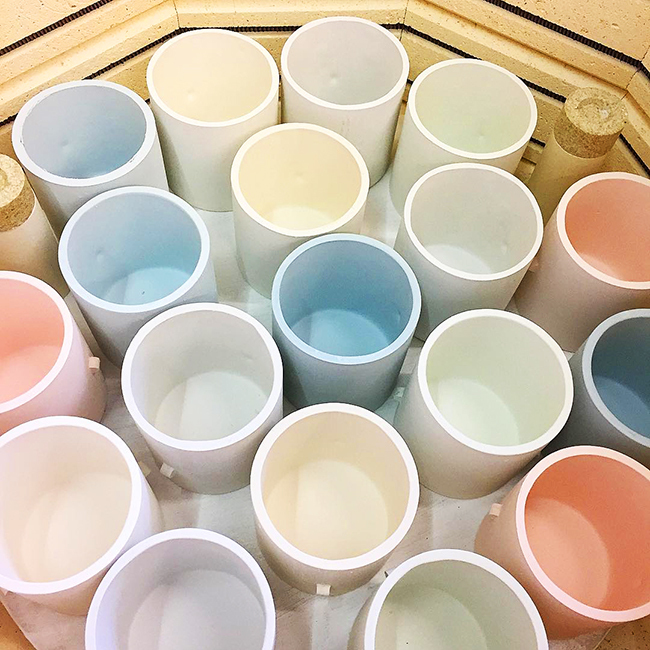 As told by Natalie on her Instagram - Follow @nataliejwooddesigns for more ceramic goodness! First step in making the @ohhdeer collaborative pots (after making the moulds) is pouring the cast! I scribble notes on the cast to remember specific things about that mould. Fettling - After the pots are cast I clean up the seam lines with a fine blade. Then they are ready for the kiln! Step three! Packing the kiln. Kiln packing is an art form. To do a good job usually I hum the Tetris theme tune...I think that helps. 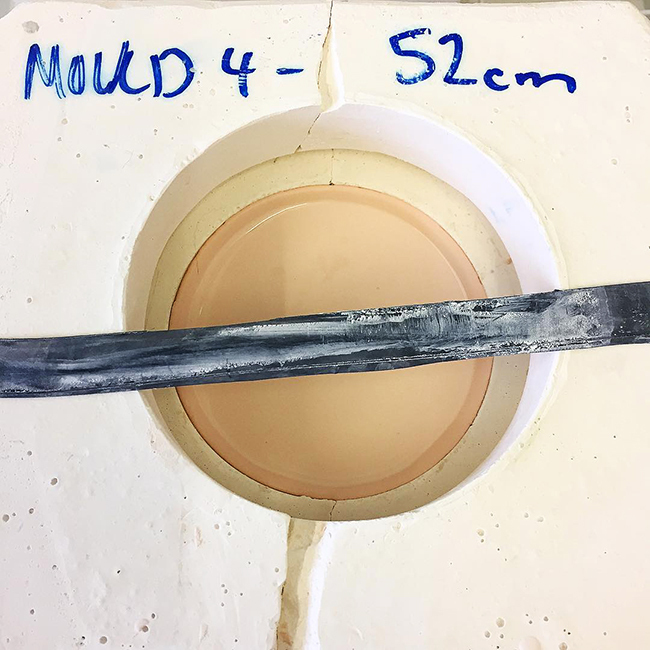 Step 4 in the making of the @ohhdeercollaboration pot! Polishing. A quick polish and dry before decals are applied. 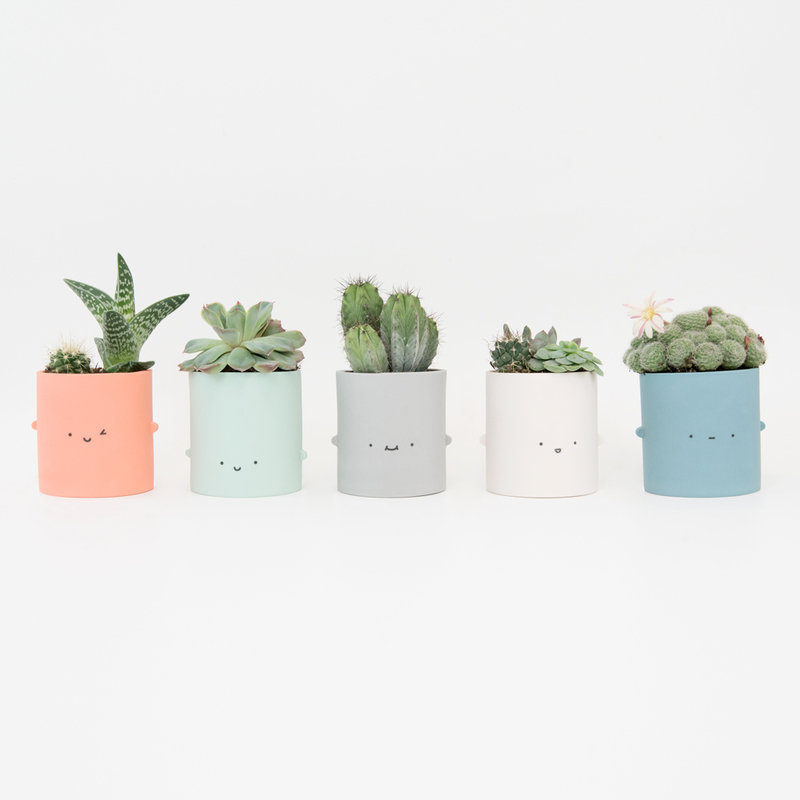 Soon to be on their online shop oh ohhdeer.com! Ahh so cute! Which one is your favourite? The winner will be chosen on Friday the 4th of May at random and will have the opportunity to select their favourite pot. Good lucky guys!